This is my last post from the Snow Show, with a few shorter hits on specific items. Anyone who skis with me in the backcountry knows my fanaticism for softshell fabrics. I’m in love with the Arc’teryx Gamma SK pants, and have lusted after a Gamma MX Hoody since I grew too small for my Patagonia Ascensionist (which is now discontinued, so I can’t replace it. The closest replacement is the “Knifeblade” pullover for next year, but it doesn’t offer a full-zip in front and is pretty much ruled out for that reason alone). I’ve even wondered about what it would be like if they made a jacket out of the same fabric as the SK pants (lighter than the MX), and it seems they’ve given it a try with the Acto MX Hoody. The fabric isn’t exactly the same, but feels like it will perform similarly. I’m going to try to get ahold of someone who knows the product well and get some details up on it soon. Outdoor Research has some colorful backcountry-specific shells as well. Of particular interest was their new Centrifuge jacket, in a similar category as the Acto MX above. I found some tech specs on it, and found that it’s got double the air permeability as the fabric that makes up the Gamma MX. I was worried about finding a jacket I’d be happy with for this spring, and now I’ve got too many options to pick from! On the opposite end of the spectrum was an insulated resort-specific jacket from Eider that looked very nice and had a great feel to it. Black Diamond has some changes to their lineup all around. 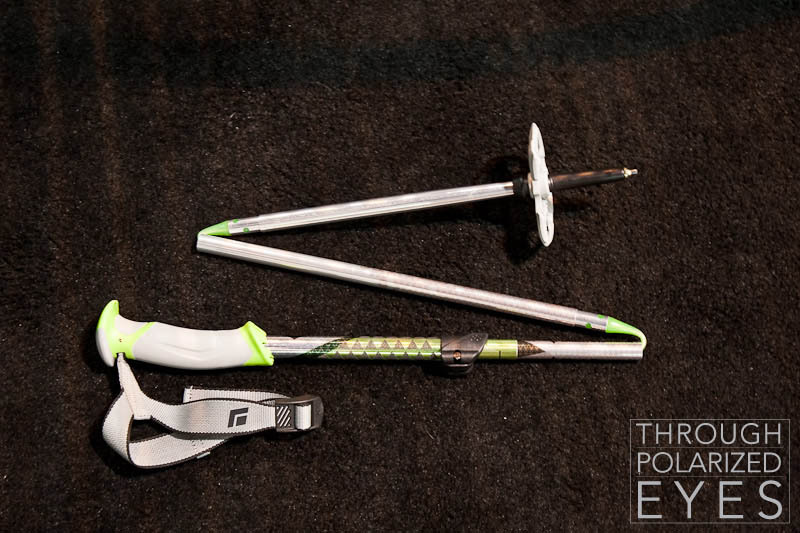 They’ve killed the Method and replaced it with the “Factor 110,” (same boot, different colors), and have a super-packable Z-pole called the Compactor. The Kilowatt is no more, replaced by the similar-but-heavier Warrant. I’ll have to go elsewhere once it’s time to replace my KWs, though they’re introducing a tip-and-tail-rockered, 115-waisted ski called the Amp that looks like lots of fun. 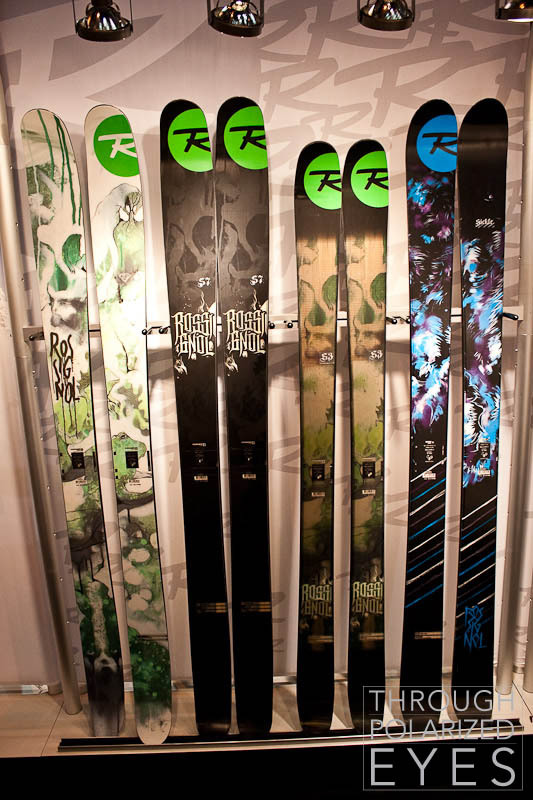 The S3, S6 (now called the Sickle), S7, and Super 7 are the same, with a few graphical tweaks – not a bad thing, as they are some of the most-loved skis on the market. The 4FRNT EHP remains the same, save a beautiful new topsheet. All in all, a great show. 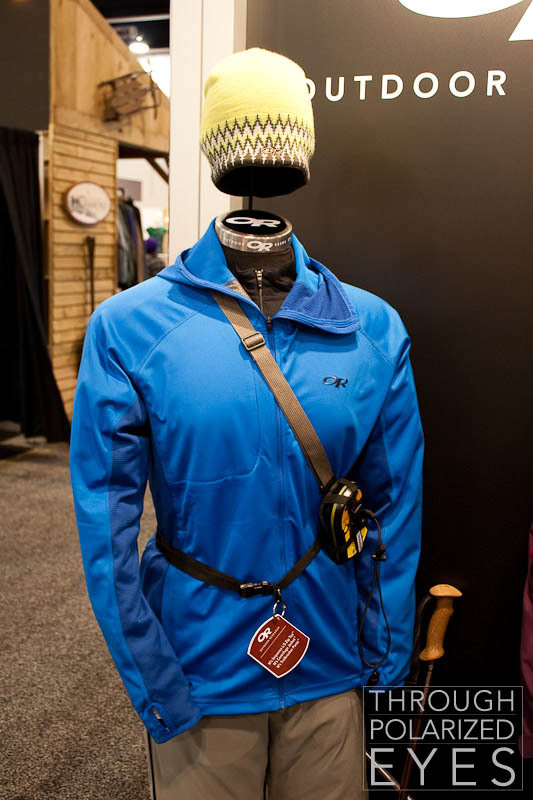 It was good to see next year’s gear, talk with countless reps about their products, and meet up with friends. Can’t wait for next year! 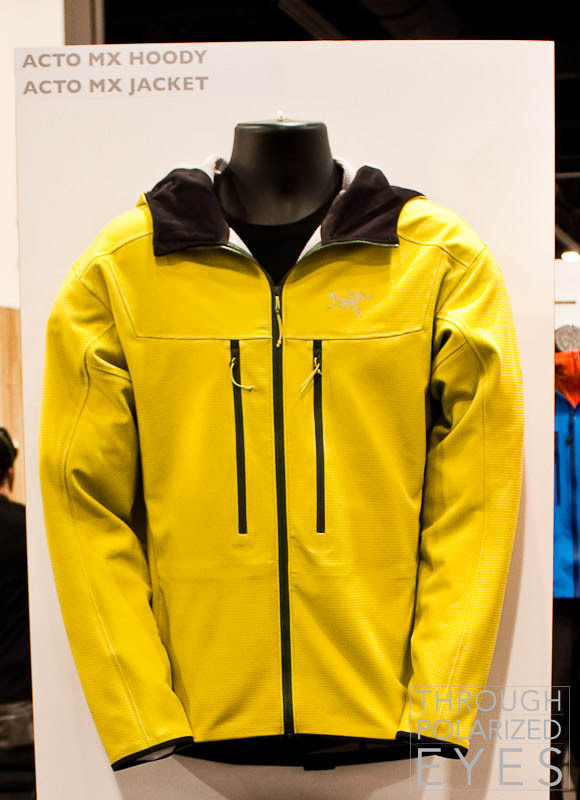 I am very interested in the Acto MX Jacket. Did you get any more information (pictures) about the jacket? Do you know what sort of pockets the jacket offers? Thanks for your help… have a good one! Hey Joe, no new pictures but have some info. It’s intended as a breathable mid layer; trimmer and shorter fit than the Gamma MX. It’s got DWR and is supposed to shed snow decently, but wind protection will be pretty light. 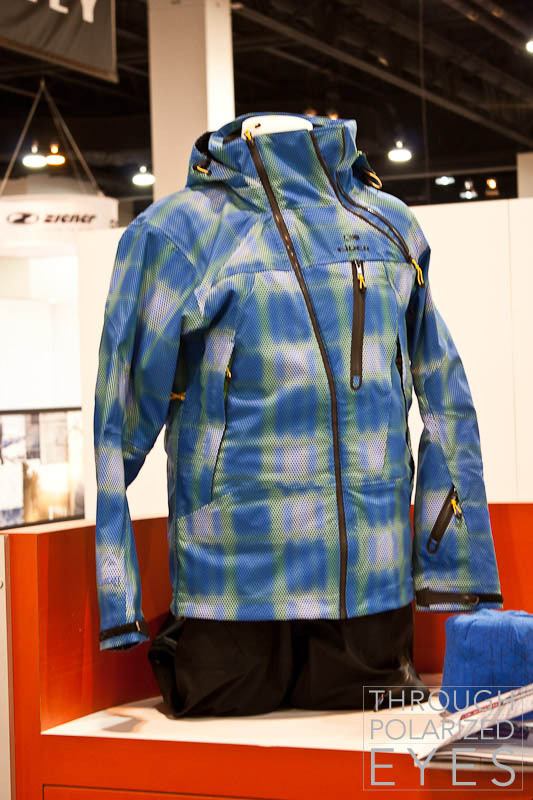 Seems similar to the Patagonia R1 but maybe slightly better for skinning on warmer days, cool trail runs, etc. due to the DWR. No further information about pockets, but if I recall correctly there were no other pockets than the ones visible in the photo above. Should be out late August or early September, I’m looking forward to some hands-on time then.